I am a certified LOWEPRO camera bag user as you can see and I really find it very durable and it can keep your camera safe inside. Mine is Apex 140W and I bought it at Henry's in Quaipo, Manila. You can choose different style to match your liking and there are many styles to choose from. 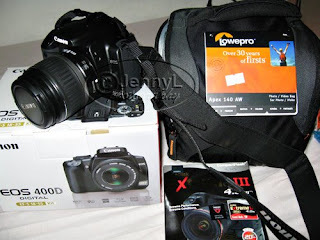 Actually I am planning to get another lowepro bag soon when I got my new lens for my camera.